Based on the real events of a fictional story. 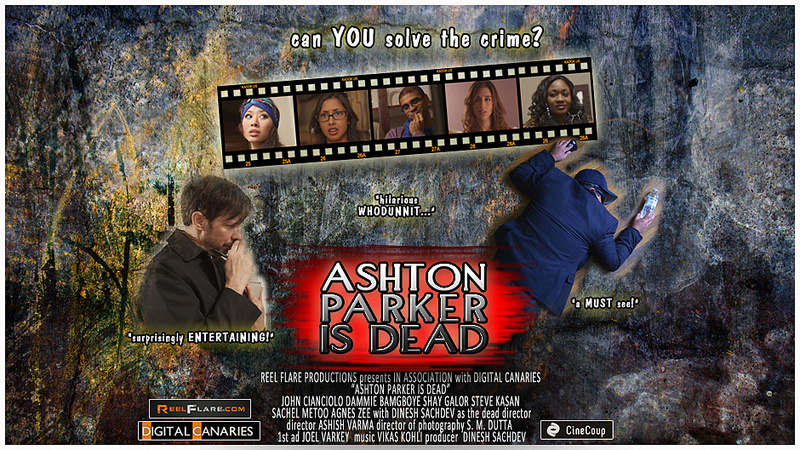 Ashton Parker is a beloved and influential film director, with the industry in the palm of his hands. While on the set of his upcoming masterpiece thriller, Director Parker invites the cast on location, to an old mansion where they are planning to shoot. Little does Parker know that this meeting will be his last and his 5 cast members show up to the crumbling and eerie mansion only to find their director and lover, dead. The police send their “best man” to investigate the crime scene. With all the actors/lovers now suspects in the directors death, it is up to the inspector to figure out which actor is giving the performance of their life! Mr. Sachdev currently serves as the Producer for Rogers South Asian Focus TV since 2012. Dinesh is also the Executive Director and the founder of Filmi Toronto's South Asian Film Festival and will be celebrating 14th year. Filmi is the first South Asian Film festival of its kind in North America. 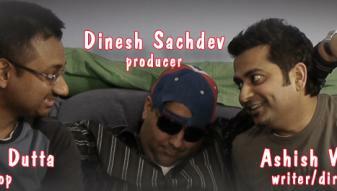 Dinesh has been a part of 9 films in all capacities of filmmaking. Ashish is a self taught filmmaker with no formal training. He has been making short films for 4 years and has aspirations of making his first feature film in the near future. I have been a freelance filmmaker for 8 years. 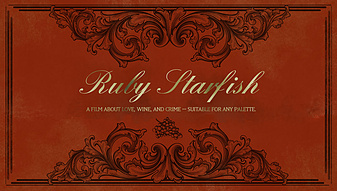 I've worked as a DoP in every genre, from feature film, music video, short film to documentary, to corporate. The best part of my job is that it never stays the same. I love it. Love a good mystery, good luck! The flashes of Inspector Clouseau are cute, if not convincing. Could be basis of a good farce. a bit too cheesy me but good luck! crime, suspense, and comedy. good job. Looks like a great movie...would love to see it! Love the music. bad acting, bad accents, maybe the story can save it. I like the soundtrack, but that's about it. Found the accents not believable (sorry if that's really how you talk in real life), the acting quite poor, and the shots quite amateur. Amazing, I'm already hooked to find out. 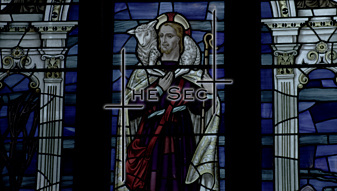 This is an amateur production - it is not focused and tells conflicting stories of what it is really about. 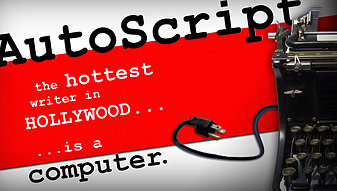 Is the script not even written yet? All this production needs is a producer, writer, director and some real actors. And a story that matters or at least entertains. I feel the group has already exceeded their competence. I shouldn't be critical, as maybe they will come up with something good in the future. Awesome! cant wait to see it on the big screen!!! Amateur filming, terrible acting, fake accents and a poor replica of Columbo. A fairly disjointed mish-mash of themes, incoherent dialogue, and mainly very little cinematic appeal. The dialogue is well writer. Great jokes! Who will this appeal to though? This just didn't do it for me. Too serious to be a comedy and too funny to be a drama. It doesn't feel like it knows where it's going. Poor acting, I can dig the idea, but think the movie would do better with better promotional poster, and acting. mmm not sure the inspector is doing it for me, otherwise seems good. This is just plain awful. I liked the Clue vibe but this needs a new lead actor. Also, the camera work wasn't very dynamic. The opening shots had my interest but the rest are just static shots, even when there's action taking place in the frame. It really kills any momentum/excitement intended. Good concept, but the delivery needs polish. 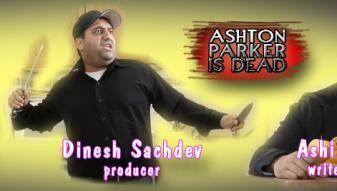 Ashton Parker isn't dead, this project is. Sorry guys, I'd be a lot more open to this if your detective wasn't trying so hard to be Inspector Clouseau. The acting look really good. Kodos to your cast director. Not really my genre. A lot of flat lighting. Acting is so-so. Potential for some good humour. All forms of film making are poorly done. Incoherent and therefore boring. Guessing it's supposed to be a comedy with a 'who's done it' mystery plot? Also I there WORST German accent I have heard...ever...was fuer ein Steuck Scheisse! Cute and I love a murder but somehow the transition between scenes was too noticeable. It looks like it could be funny, and some of the performers are entertaining, but the inspector's intentionally bad fake accent is actually too bad to be funny. Interested, but it would need a lot of work. Fun concept! It feels a bit like you're caught between two different genres though. There were elements of comedy and elements of suspense, but they didn't quite sit right together with me. Looks like it could be really fun! Maybe think about hamming it up a couple more levels and doing a kids film. Mixed on this one. The detective sounds like Edna Mode from the Incredibles. Hasn't this been beaten to death yet? My kids laughed! they thought it was hilarious(11-13 yrs) great comedic timing. Looks like a remake of a Pink Panther film, more comedy than suspense. This trailer is well made, but the "that's what she said" joke derailed the whole thing for me. I never want to hear that joke again. That guy needs to work on his accent. Weak. The inspector (Clouseau was it?) is not charming. None of the other characters did anything very interesting. The concept is fine, but this film would have to be carried by really great jokes and superb acting. Had some funny elements and scenes, but I feel like the shots didn't really flow together. Not really sure if you'd be able to pull this off. Ok - I love that cop! HA! Pretty funny guys! Some great elements. Some bad ones. Unfortunately I think the bad outweighs the good. - The story: quirky and fun. 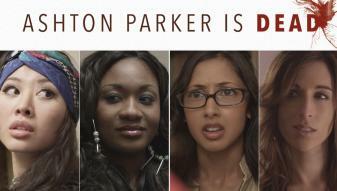 - The acting: culturally diverse group but maybe assembled solely for that reason. - The after effects templates @ 0:30, 0:46, 0:56: these are beyond cheesy guys, even Chester the cheetos representative would be like "Dude. There's too much cheddar on this bun." Shoulda tweaked it a bit. - The after effects template that states that this is "One of the best Who Dunnit films of this decade": Ok. You do realize that it's 2013 so saying something is the best of this decade really only means in the last three years. 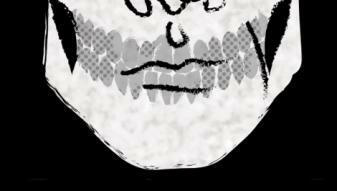 Also who is this according to? Making a statement like this kinda rubs me the wrong way... The trailer should speak for itself. By shoving something like, "One of the best whodunit films" at the end, it's like saying, "despite what you saw... we promise this is actually good". Overall, I would say that this looks like a film I would definitely watch from start to end, however not in it's current form. You guys have lots of talent and I'm sure it will take you places. Best of luck! Like the Pink Panther but NOT funny. Acting was horrible too. Honestly what were they thinking the acting is fake, And me or my bf couldn't bare to watch the trailer again. Def would not want to go see this movie. Looks hilarious! I want more like this! Started out OK and I was expecting more, but got pretty random towards the end. Audio had a roomy amateur feel to it. What is with the accent? How does this have such high ratings?! None of the characters demonstrate any depth, the jokes are tired, and the plot is flat. The trailer produced more eye rolling than laughs. Go Toronto all the way! Awesome funny John Cianciolo! Love the silly 'bad' German accent! Pink Panther step aside! seem's to be gud...........really excited to watch this movie. Who dunnit with a sense of humour, luvin it! Don't be no cloud on a sunny day. Hot chicks! ya I'm in! Comedy wrapped up in a suspense thriller, has some great one liners..
seems boring. not much of a story-line. No intrigue. Premise is interesting. I was thrown off by the accent. Not sure if it is suspense or comedy. I didn't find the trailer very suspenseful. More silly. wish to see the whole movie..
loved the trailer... looking forward to the movie! Can"t wait to see the full feature. Great trailer. Mix of suspense and comedy works well. Greta work!!!! Comedy is good. Need to crank it up a notch. I feel like this hasn't touched on one of the most important elements of a whodunnit - why can't these people just leave? There should be a reason why they are trapped there. But I wasn't a fan of the actors and the accents were over the top. John Cianciolo IS a star! I was pretty surprised by the strength of the woman with the bandana as she shoved the guy against the wall. That surprised me. Go Shay! Oh, I didn't think I was going to like this one but I do. I think I already know whodunnit though. I'm pretty awesome at solving mysteries. A great spin on the classic WhoDunnit! I suspect Colonel Mustard with the wrench in the ballroom? Bring on the comedic suspense!! Okay, but I don't think it has legs. Love a whodunnit, even a goofy one. Acting was a bit stilted, could be smoother. Promises to be an interesting movie. looks like a very promising film..and the cast looks to be very dynamic..which should lead to a productive output in this film..you have my vote, best of luck to the director and the cast..hope this is a winner..looking forward to the final output in theatres soon. looks like a lot of work went into this. I hope to see it. Looks good love the suspense movies! Love these types of who-dunnits! Reminds me of A Shot in the Dark! Looks fantastic. Very nice shot selection..
a Canadian Pink Panther...love it!